Grew Up... poor. 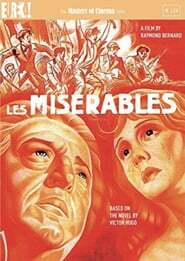 Raised by his sister after being orphaned, Jean Valjean grew up in a household where love was a luxury for the rich. 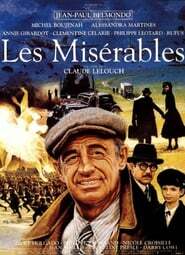 Still, Valjean cared deeply about his family, and did not hesitate to steal when his sister's children were starving. Living... on the run. Nineteenth-century France was not kind to criminals, and Valjean eventually ends up staying nineteen years in the galleys for stealing a loaf of bread. Now given the number 24601 in place of his name, Valjean is shunned and feared by all. Profession... former convict. As former convict 24601, Valjean can hardly buy food, much less find a job. 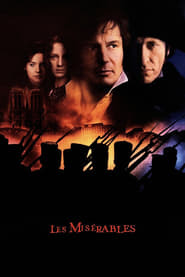 To survive Valjean creates a new identity as Monsieur Madeline, and goes on to use his ingenuity to improve the economy of a small town, eventually becoming its mayor. The alias, however, does not last forever and Valjean once again finds himself in the galleys. Interests... fulfilling his promise to Bishop Myriel. After years in the galleys, Valjean emerged a bitter man, one whose misanthropy was only hardened by the distrust others showed him. 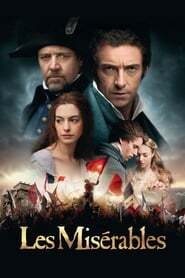 Of the people Valjean meets, Myriel is the first to treat him with kindness – the first kindness Valjean experienced in nineteen years. This kindness has a huge impact on Valjean, who changes from an angry, vicious man to one who declares, "the highest law is conscience." Relationship Status... single. Spending his childhood in poverty meant Valjean "had not had the time to fall in love." Running from the law proves to be equally unfavorable to developing romantic relationships. Challenge... keeping his identity a secret. 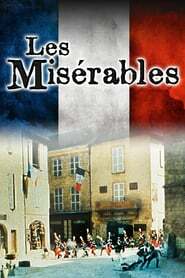 After escaping from his second sentence, Valjean is determined to keep his vow to Fantine, a prostitute whose daughter Valjean promised to raise. 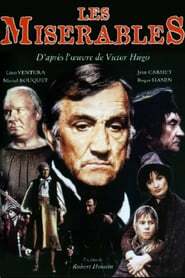 While Valjean quickly warms to young Cosette, declaring, "her happiness was the object of my life," their life together is challenged by Inspector Javert, a detective determined to arrest Valjean. Jean Valjean's popularity ranking on CharacTour is #216 out of 5,000+ characters. See our top-ranked characters and read their profiles.